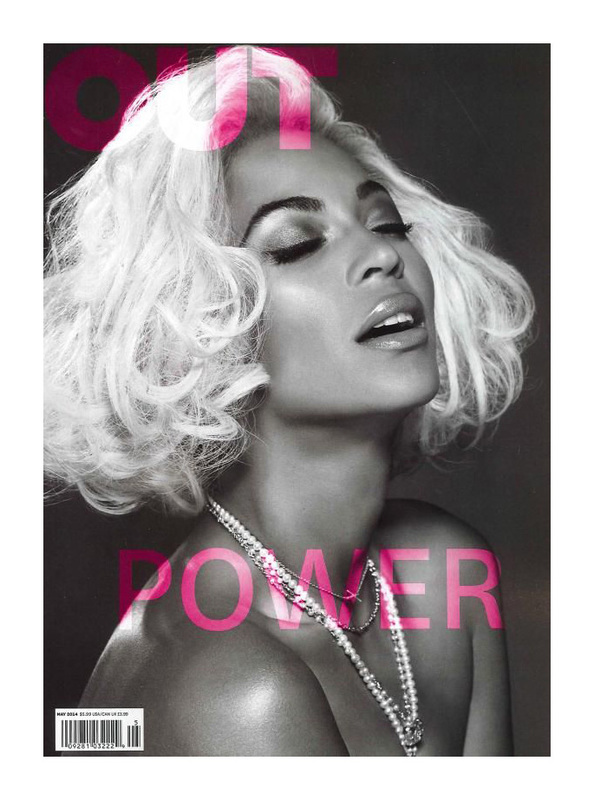 Read the highlights of Beyoncé's interview with Out Magazine. Beyoncé's opened up in a new interview with Out Magazine about the concepts behind the new album that has gone on to become a worldwide hit. The album has themes of feminism, equality and sexuality running through it - a play that was clearly intentional from Queen Bey. "I think her message is really about owning your identity [and] being true to yourself," said Aaron Hicklin, the article's author. "We were in Miami for Jay’s concert, and it was just the two of us, on the beach, amazing weather, and one outfit! It's beautiful in its simplicity. If you want something to feel real and urgent, you can't overthink it." Beyoncé came under fire for some of the explicit lyrics and videos on the album, particularly in songs 'Blow' and 'Partition.' But she has defended her decisions, insisting there is an important message on her songs. "There is unbelievable power in ownership, and women should own their sexuality. There is a double standard when it comes to sexuality that still persists" Beyoncé said. "Men are free and women are not. That is crazy. The old lessons of submissiveness and fragility made us victims. Women are so much more than that. You can be a businesswoman, a mother, an artist, and a feminist—whatever you want to be—and still be a sexual being. It’s not mutually exclusive". Beyoncé's album broke records when she released it in December last year without a single day (or minute) of promotion. At midnight Beyoncé released an album with 14 songs and 17 visuals onto iTunes, and with only three days of sales behind it it went straight to number one.